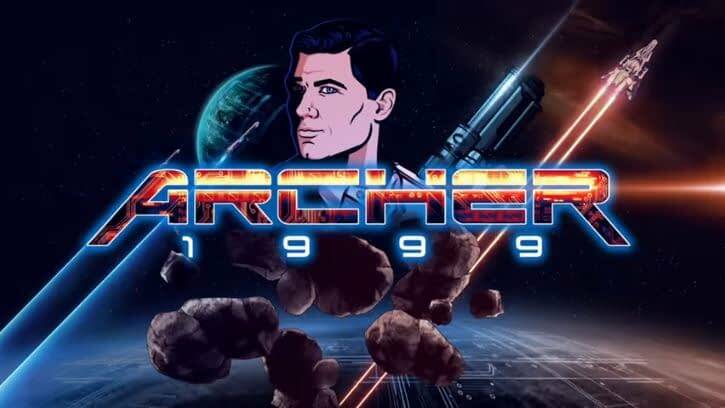 As fans wait to see if the series finds its way our of Sterling’s brain and back into its “real world,” FXX is giving fans the first official trailer for the gang’s next trip across time and space – and genres – before its May 29th return, Archer: 1999. 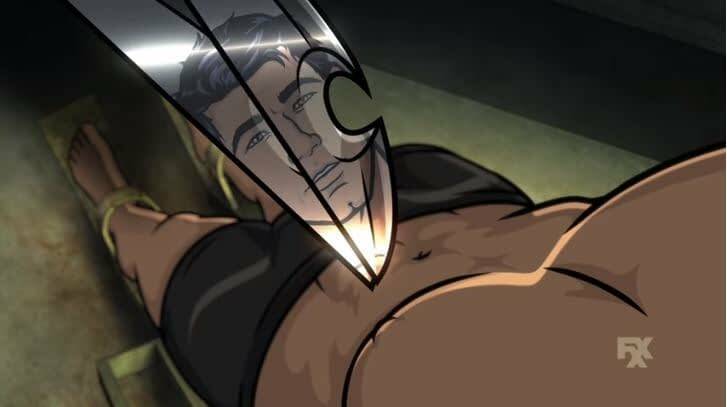 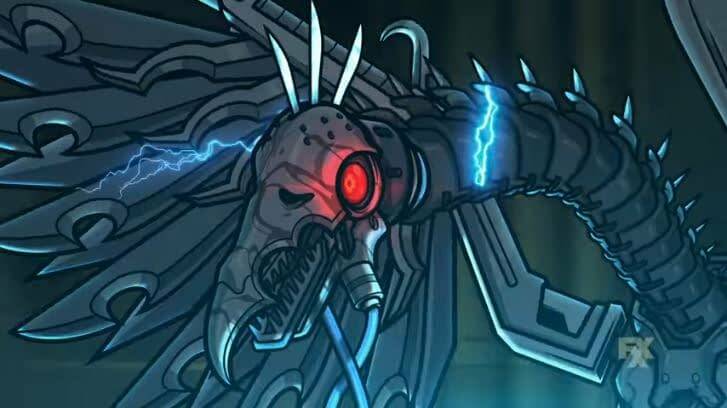 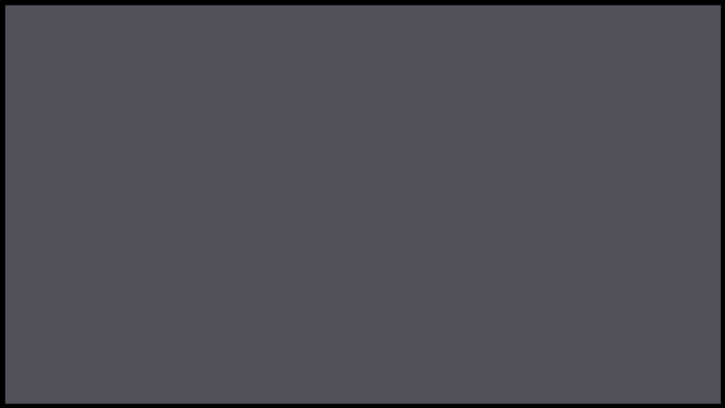 The series writers have been taking full advantage of the “It’s all in Archer’s head” route, using it to their advantage to offer diferent takes on the characters, new environments, and unique storyline situations. 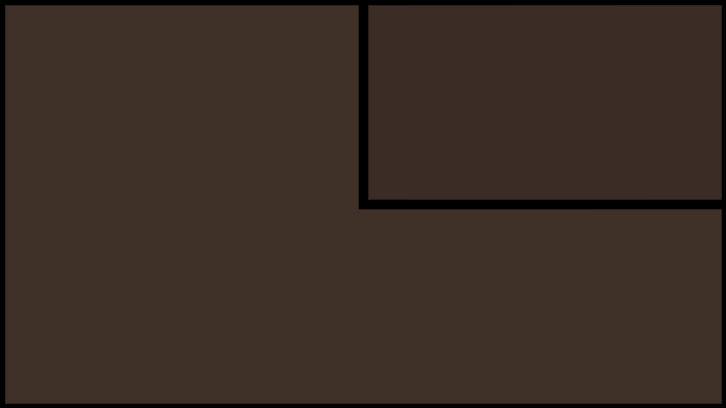 In the past, Archer and the crew have found themselves in the film noir/dime novel detective-themed Archer: Dreamland. 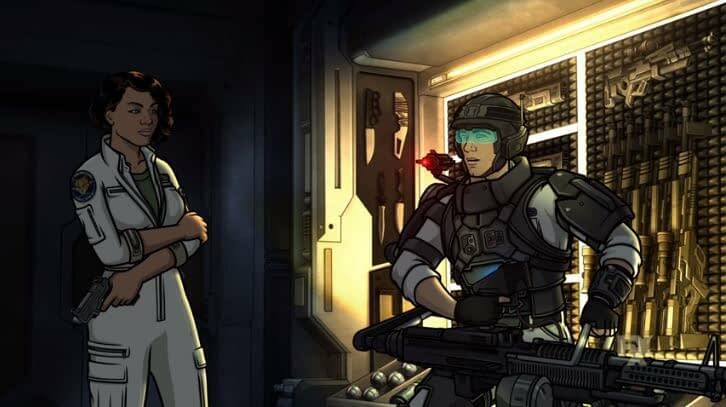 From there, they found themselves in a South Pacific world filled with spies, smuggling, and danger in the appropriately-titled Archer: Danger Island. 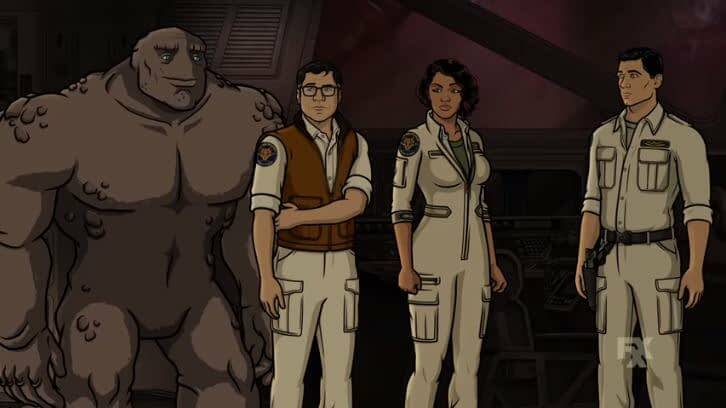 In the following trailer for Archer: 1999, we the upcoming tenth season will be shining a spotlight on the humorous side of sci-fi films such as Alien – with our “special” team of agents leaving the bonds of Earth to spread humanity’s message across the universe. 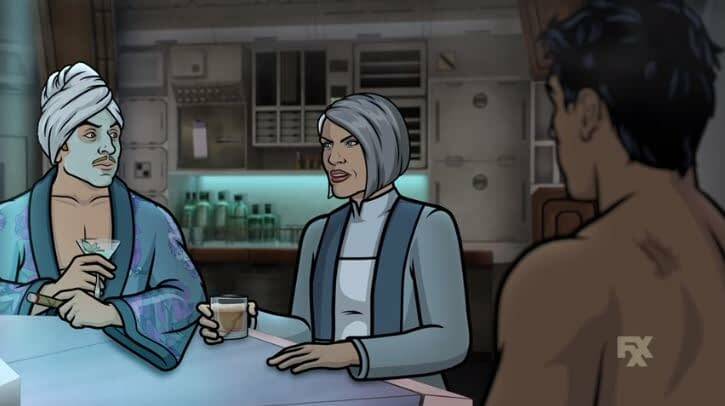 FXX’s Archer: 1999 features the voices of H. Jon Benjamin as hard-drinking Captain Sterling Archer; Aisha Tyler as Archer’s Co-Captain and short-tempered ex-wife, Lana Kane; Jessica Walter as Archer’s mother and ball of energy, Malory Archer; Judy Greer as the eagle-eye fighter pilot, Cheryl/Carol Tunt; Chris Parnell as the attention-seeking First Mate, Cyril Figgis; Amber Nash as the crew’s rock monster muscle, Pam Poovey; Adam Reed as the out-of-place-in-space courtesan, Ray Gillette; and Lucky Yates as the synthetic human with questionable morals, Algernop Krieger. FXX’s Archer: 1999 (the show’s 10th season) returns Wednesday, May 29th.